Under normal circumstances, thyroid hormones affect nearly all of the body’s functions. When these hormones are out of balance, it can cause clinical symptoms that progress as the disease advances. Symptoms may include one or more of the following: weight loss; increased appetite, thirst, or urination; vomiting and diarrhea; hyperactivity; or a matted/greasy coat. If one of our veterinarians suspects that your cat may have hyperthyroidism, they will initially perform a thorough physical exam to rule out any other possible diseases. To confirm a diagnosis of hyperthyroidism, a blood sample is collected and analyzed in our in house laboratory. Hyperthyroidism is not curable. However, treatment serves to provide long-term control of the disease. It often includes a combination of medication and diet that helps to reduce the production and release of the thyroid hormone, thereby restoring normal function as much as possible. Throughout your pet’s lifetime of treatment, periodic bloodwork is needed to re-evaluate the effectiveness and dosage of the medication as your pet continues to age. Adjustments may be required especially if you notice your pet has gained or lost any weight. 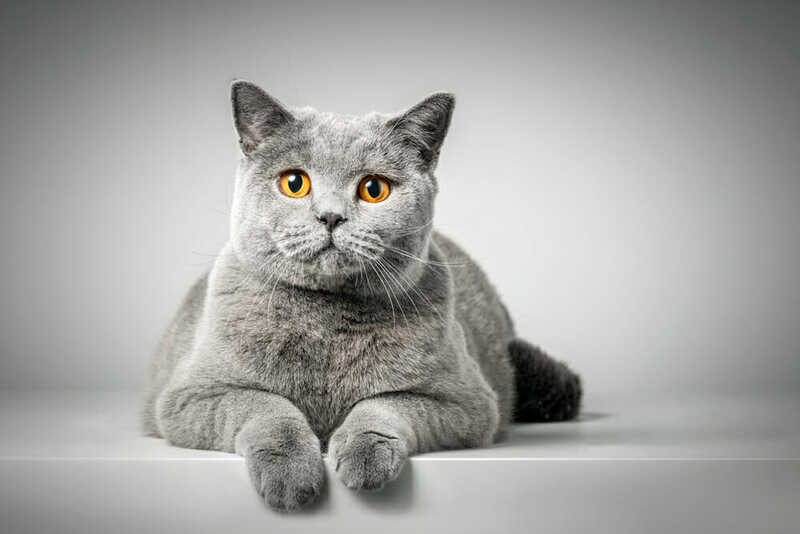 By helping us detect this disease as early as possible, Lomsnes Veterinary Hospital can help your hyperthyroid cat live well into their senior years.